Facebook is now even on your TV. 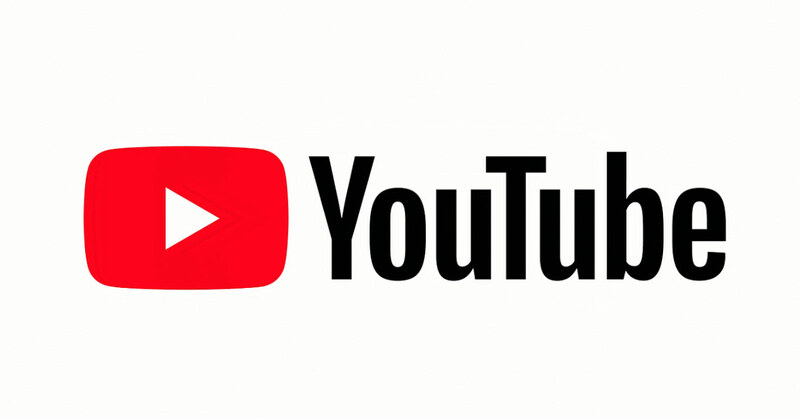 With an new app update, the social networking giant has made it easy for users to watch videos through an Apple TV or a Google Chromecast device. 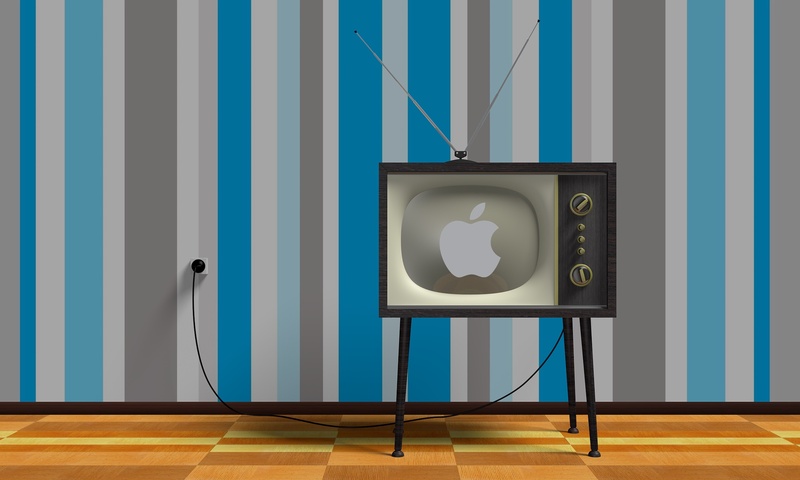 When watching a video through the popular iOS app or on a Web browser, it just takes a few steps to send to a TV. Select the TV symbol in the top right corner of the video and then select the device to stream it to. While you’re watching a Facebook video on your TV, you can go back and scroll through News Feed on the device you’re streaming from, so you can catch up on other stories while your video keeps playing on the TV. Or you can find more videos to watch by choosing a new one from places like News Feed or your Saved tab. 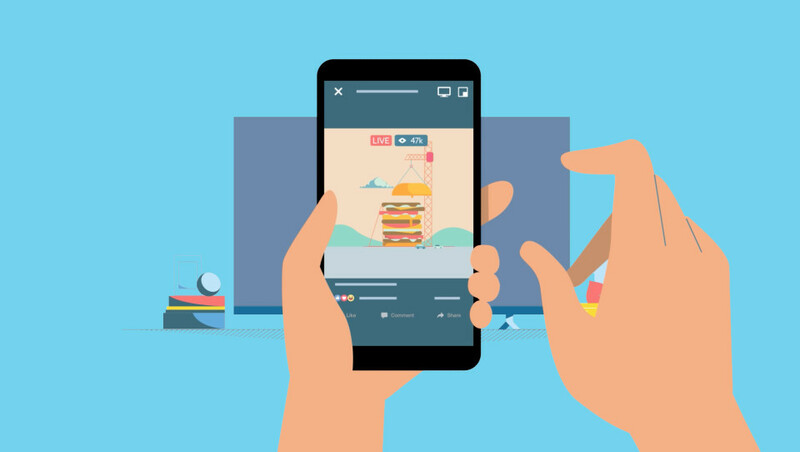 And if you’re streaming a Facebook Live video to your TV, you can see real-time reactions and comments on the screen, and you can join in the conversation yourself by reacting or commenting. Facebook is designed for the iPhone/iPod touch and all iPad models. It can be downloaded now on the App Store for free.